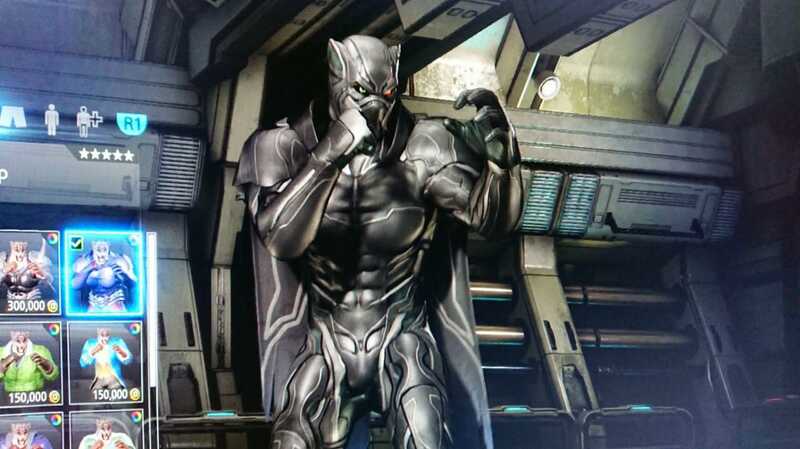 I can't believe there was no Tekken 7 thread yet. I just decided to open one now. Discussions about Tekken 7 are welcome! Asking Aris Bakhtanians "Y U NO TEKKEN?" Aris is truly a gift to humanity. I bought Tekken 7 during the summer sale and played already a grand total of 40 minutes of it. I would recommend just playing the story mode because it teaches the basics and/or getting used to the game while in training mode. Don’t go into online right away, it’s only frustrating. Play against CPU for some time, you’ll get used to it very quickly. Yes -- @ZioSerpe it's a really good game but it does require doing a bit of homework up front. At low level you don't need to do anything crazy. Get familiar with your character's moveset, and look up some beginner BnBs for your char online. Who are you trying to use? One of the coolest things about that season pass IMO is that there are gonna be six chars by the end of it. Pretty exciting. And, Armor King to sweeten the deal. Come play Tekken. I'll teach you. Unless that's a leaked Virtua Figher 6 screen shot, I'd rather have dinner with the Klan. Not true. I don't fear women and none of us understand them. If you understood them you would fear them. I keep wanting to get into a 3D fighter. T7 may end up being it. DOA just isn't my jam and SC6 didn't grab me the way I thought it would. The sucky part is that I traded in the copy I got with my Obsidian so I'd need to buy it again. And no season stuff but thankfully I'd probably get my main from the core cast. We'll see what comes out of inevitable end of year sales. Would Tour GF were awesome and the S2 cast is pretty dang cool. I still don't care about Neegan but the other 5 are solid re-adds. m not good at 3d fighters but somehow Tekken grabs me in a way few others do. T7 was pretty fun imo I played for like 3 months straight. Im going to get Anna and Armor King def. I'm not good at 2D or 3D fighters. As far as 3D fighters go. The only major franchise I don't like is Tekken. Virtua Fighter, Soul Calibur, and DOA are fine with me. Tekken is a big nope. And before anyone asks, I've bought multiple Tekken games and I usually have more fun with mini games than Tekken. I still have the unopened of copy that came with my Obsidian laying around somewhere if you need it. One man's trash is another man's treasure. Works for me, I've been fighting off buying a copy for the past day or two. Shoot me a PM and we can work out the details. Heh, thank SFV for getting me into actually trying to learn to play FGs and Aris for helping me to understand it better mechanically. Not that I can do anything other than flail in T7. We'll get you going in no time.